I am an author who gave up the writing life in the big city to return to the family and take care of my mother. The late, great Cathie G was one of a kind: energetic, spunky and independent. She had a great sense of humor and she ruled her children with an iron hand. She was a great mom for me and when she asked me to take care of her, I could not refuse. I had been cooking for my mom for two years when she was diagnosed with dysphagia, a swallowing disorder that presented itself when she was diagnosed with the onset of dementia. BOOM! Once the diagnosis is made, every meal, every beverage, every liquid medicine must be pureed from that moment forward. This is a huge adjustment for any family. It is also very emotional. That night I had to put food on the table. What was I going to do? It was an emergency. My mother had to eat or she would decline in health and ultimately die. I needed an emergency response manual. I am an experienced researcher. I kicked into high gear and began reporting my story. I read everything that was available. I ordered books, I read articles online. I spoke to health care professionals and I shopped like a maniac. I could not find the book of practical advice that I was looking for. So I wrote the book that I wished that I had when my mom was diagnosed. 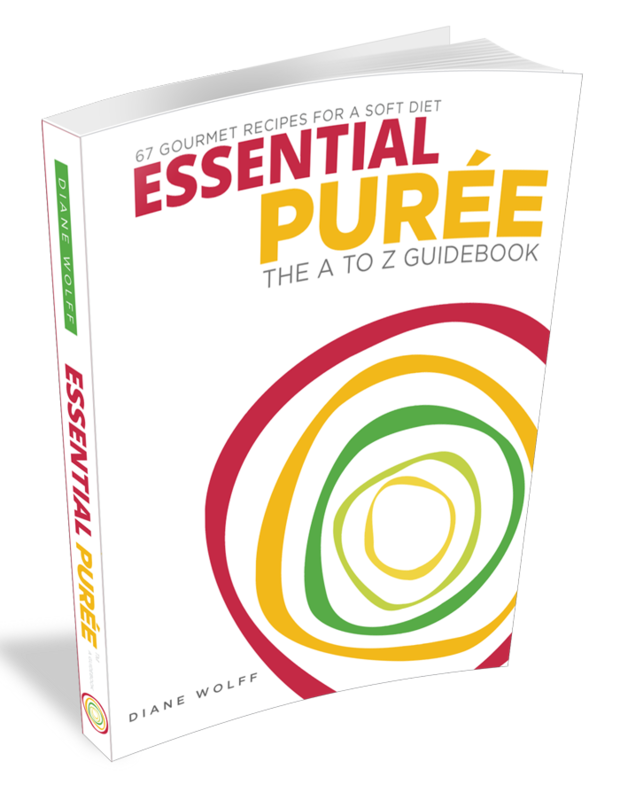 Essential Puree: The A to Z Guidebook is not simply a book of recipes. It presents a system for setup and organization of the puree kitchen: the pantry, the refrigerator and the freezer. It tells how to select ingredients for nutritional healing. It tells how to organize a cooking schedule so that one is not chained to the kitchen but a great meal is alway s on hand. It tells how to cook in batches, label and store food. It tells how to keep track of what is on hand. It is a no-brainer. It takes the guesswork out of a situation that is emotional for a family. I updated a repertoire of dishes that were family favorites, recipes handed down for generations. My mother loved the food. The aides encouraged me to write the book. My mother’s primary physician agreed. The Guidebook was born. My mother thrived for three years on this diet. I wrote the Guidebook in her memory, that what had been created for her might be of benefit to others. Before I undertook this journey, I was writing, alone in a room with a machine. 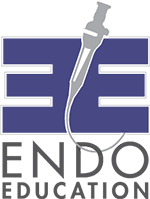 I teach caregivers and patients in a hospital setting. A whole new world of connection has opened to me. I am no longer isolated. My heart opened. My writing got better, deeper and more profound. The Essential Puree Guidebook: The Encyclopedia of Puree, 60 Minute meals. The original guidebook has recipes for meals that are ready in an hour. I recommend batch cooking: Cook once, eat six times. Five servings are frozen. They take ten minutes to put on the table. The book designer said he didn’t like to cook. The aides sent by the nursing agency were only allowed to do light cooking. The Quickies for Caregivers series was born. Each recipe may be prepared in under thirty minutes. The volumes of the series are for mobile devices of all types. They are available online for $4.99 apiece. We offer a bundle price for the whole series. The Purees of Summer: Grilling. Iconic recipes for a summer cookout, meaning burgers and dogs without casings, plus all the sides, including faux French fries. The cooking technique is the portable indoor grill. Available May 30, 2017. The Purees of Fall: Create a buffet of Game Day foods and the classic favorites of holiday cooking. The person on the puree diet can enjoy the dish and so can family and friends. Available now. The Purees of Winter: Slow Cooker. Easy to freeze. Also includes veggie loaf and salmon loaf, a protein, a green vegetable and a carb, with a sauce. An eBook of recipes for the winter holidays. Available November, 2017. The Purees of Spring: Steaming The wrap taken to a new level. Easy prep. Steamed fish, chicken, beef. Steamed tofu with sauce and veggie. Available February 2018. The sandwich generation describes the household with caregivers dealing with children AND aging parents, some with full-time jobs. This is The Crunch. These caregivers do not have time to cook. I wrote this cookbook in response to a call from a friend in need. 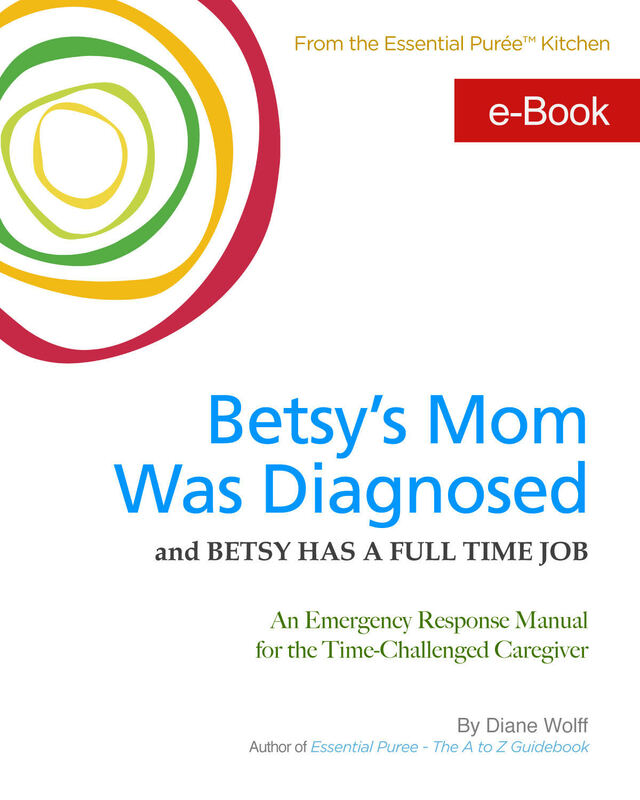 The first eBook in the series is called Betsy’s Mom Was Diagnosed and Betsy Has a Full-Time Job. Shake, Rattle and Roll. 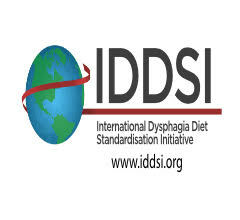 A well-known SLP told me that there was a real need for dysphagia patients to have nutritionally dense snacks. Shake, Rattle and Roll contains the Memphis Shake, the Miami Shake and the Motown Shake. We will be launching Essential Puree Desserts, delicious pureed cakes and pies, later this year. Through my tastings at hospitals, I became aware that there was a real need for great desserts. 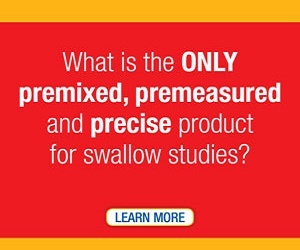 (Most dysphagia patients have only thickened ice cream and pudding, sometimes yogurt and fruit puree and thickened apple sauce.) My mom had a sweet tooth. She wanted birthday cake and banana cream pie. Essential Puree Desserts was born. Watch for announcements! If you are an SLP and wish to have your patients participate in the Dessert Tasting, please email me at diane@essentialpuree.com. Let us know your location. We will contact you at the appropriate time. 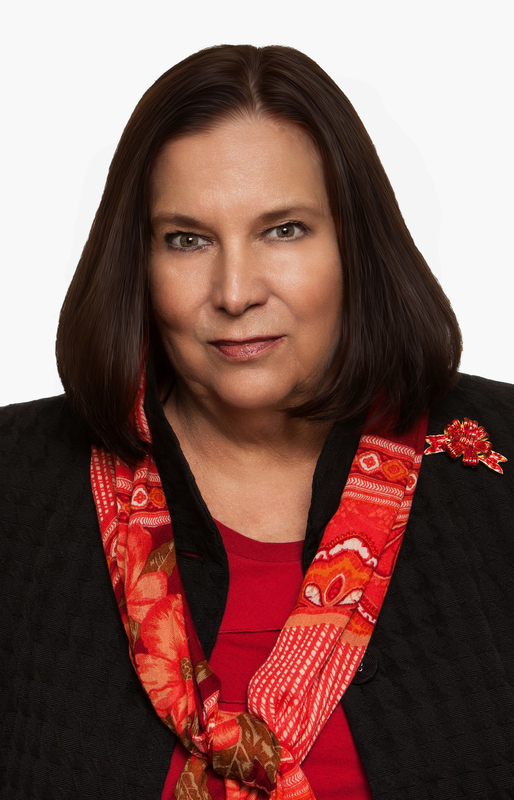 Diane Wolff is a widely published author and journalist. She has traveled the world in search of great food and great stories. Essential Puree: The A to Z Guidebook is her first cookbook.